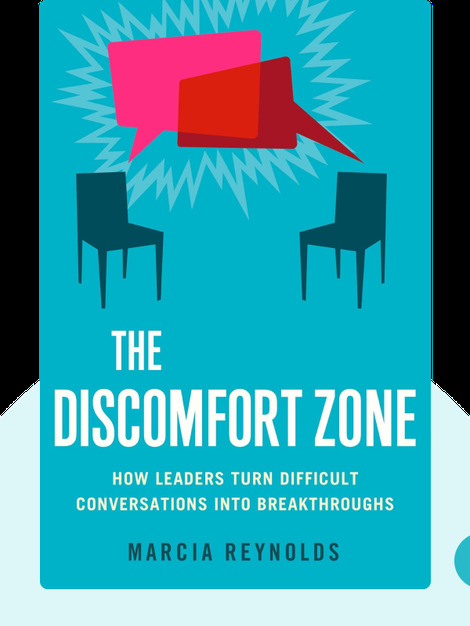 The Discomfort Zone outlines a method for dealing with the tough, unpleasant conversations that all of us encounter from time to time. The key to successfully navigating them is truly listening to what other person has to say. 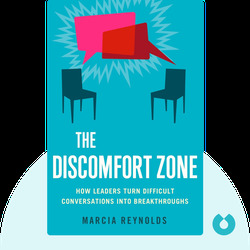 Marcia Reynolds is a leadership coach and author, and holds a doctoral degree in organizational psychology.